Bubbling clouds form on the front of an approaching storm. Shortly after this shot was taken a mass of water and lightning engulfed the area. 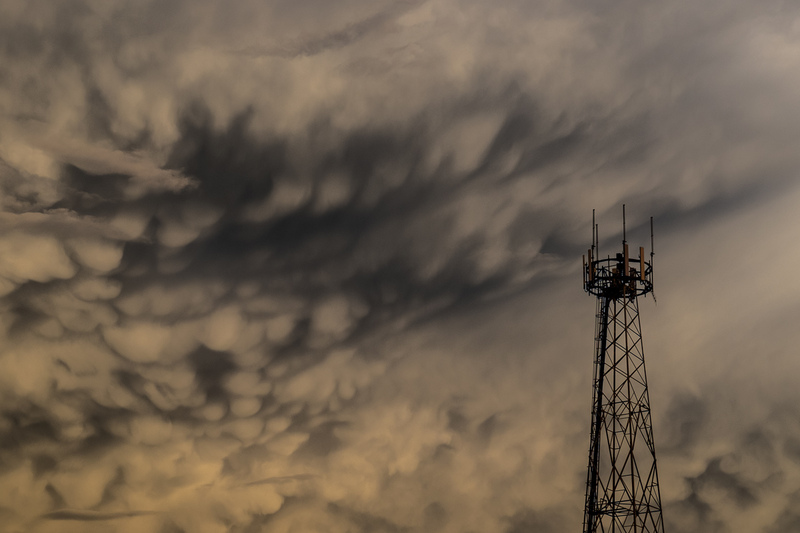 I shot these clouds in a few different angles, but liked including the isolated communication tower as an anchor to natures awesome display. Posted in abstract, artistic interpretation, Australia, Landscape, Nature, Stradbroke Island, water, weatherTagged bubbles, clouds, Dunwich, lightning, ominous, Queensland, rain, storm, stradbroke, stradbroke island, tower, weatherBookmark the permalink.